This ground floor industrial workshop enters into a reception waiting area with a large storage area to left and to the right opens up into a large open plan workshop area. This area is currently housed by several sewing machines used by the current occupier. 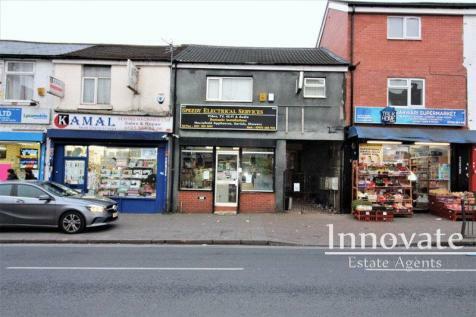 **Well - Established Business** Prominently Located On Oxhill Road The Property Offers Large Retail Space, Ample Storage Space & Living Accommodation on the first floor Floor Comprising Of Five Bedrooms & Two Kitchens. 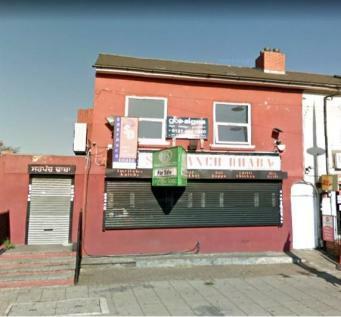 Virdee Estates are proud to present For Sale this Freehold restuarant and bar. Prominently situated on the main Soho Road. Comprising of having a ground floor trading area, kitchen and w.c’s. 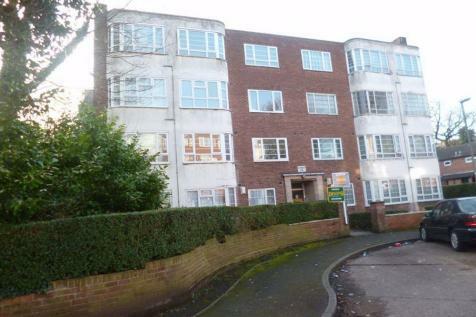 Self contained first floor flat having a reception room, bedroom, kitchen and bathroom. 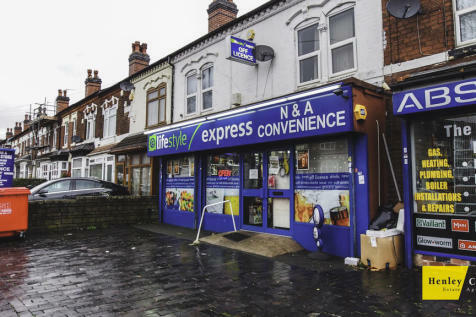 Angel Estates are pleased to offer this 'Mixed Use' premises located on this ever bustling commuter route. 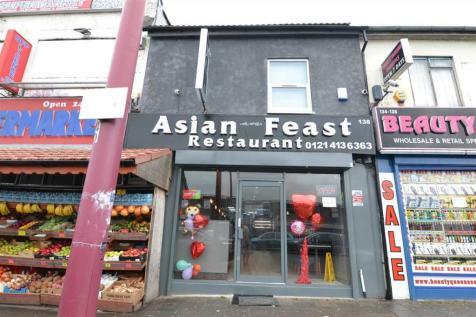 With an existing 'A3 license' for food, this restaurant with adjacent take-away & and living accommodation above, provides the ideal balance between 'commercial space and place to live & enjoy. 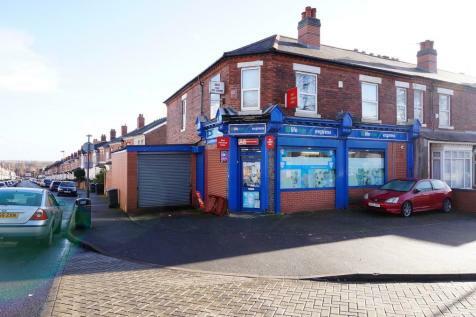 ** Convenient Store With 6 Bedrooms** Occupying A Prominent Corner Position. 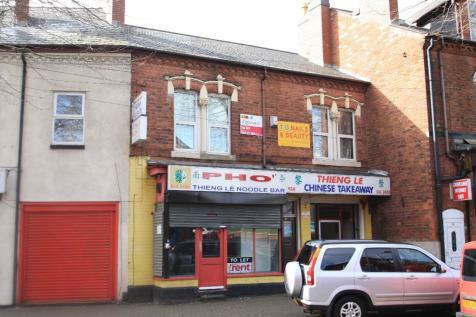 The Commercial Premises Offers Great Potential Compromising Of 6 Well Proportioned Bedroom, Living Room, Fitted Breakfast Kitchen, Two Shower Rooms, Separate WC, Bathroom & Large Garage & Off Road Parking. 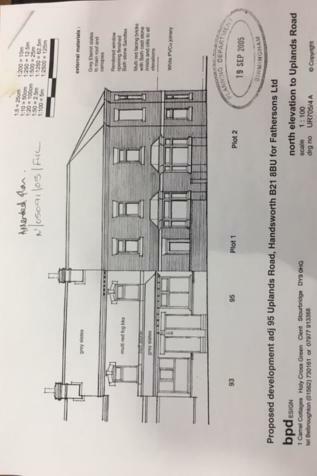 A REVERSIONARY INVESTMENT FOR SALE WE ARE PLEASED TO OFFER THE FREEHOLD AND THREE FLATS IN THIS DETACHED BLOCK OF 16 FLATS IN TOTAL PROVIDING AN IDEAL INVESTMENT AND POTENTIAL DEVELOPMENT SITUATION. 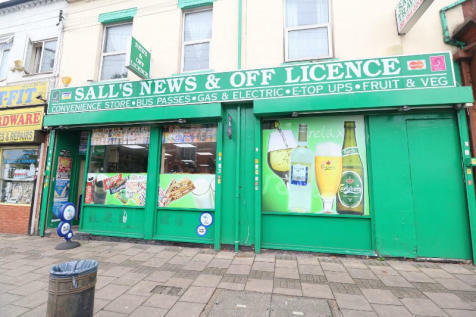 Angel Estates are pleased to offer this unique 'retail opportunity' assigning the lease of this well positioned 2 storey 'split level' shop premises with flexible trading hours currently selling costume jewellery.Remaining term of 7 years is ideal for potential 'retail magnets' with suitable vision.